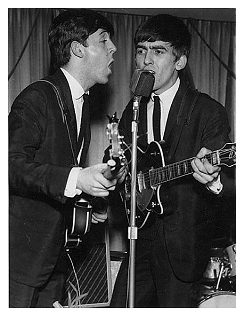 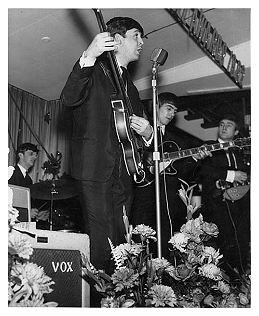 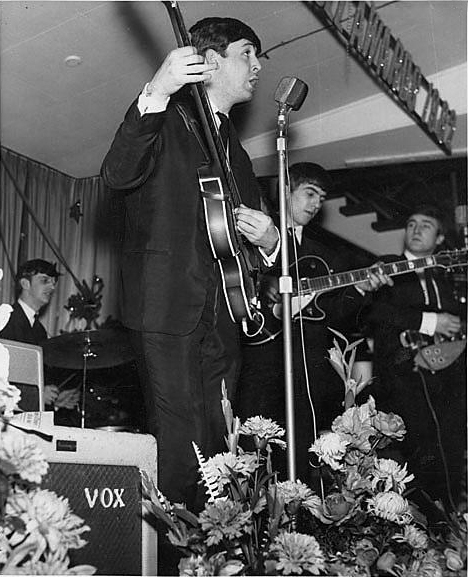 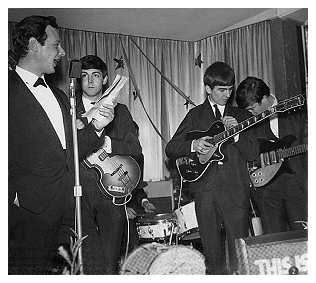 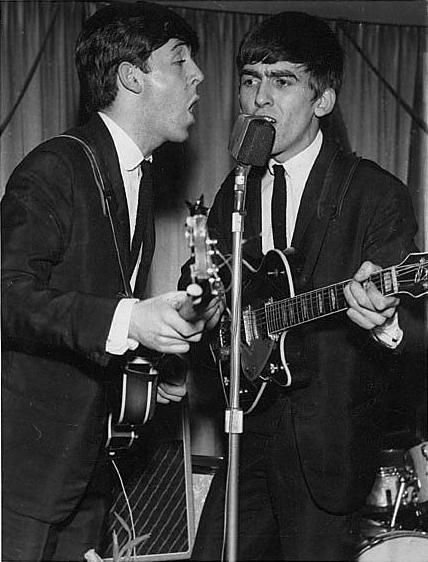 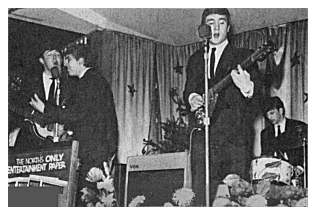 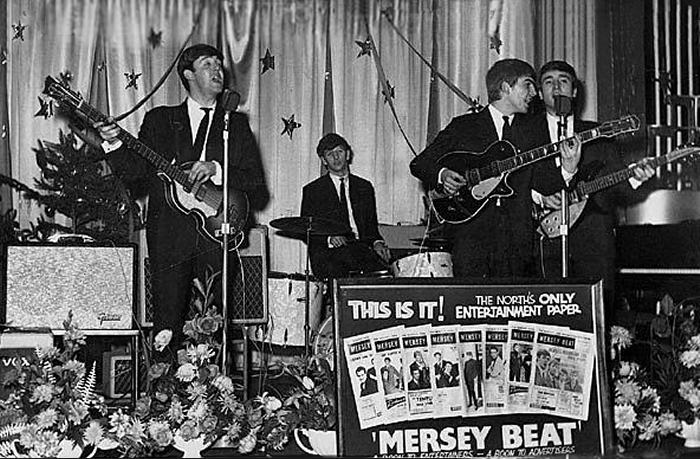 On this date The Beatles played two shows at The Majestic Ballroom. 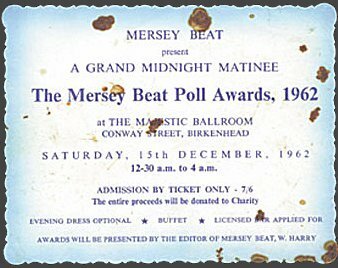 Winners show which lasted nearly all night. 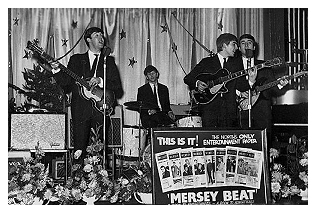 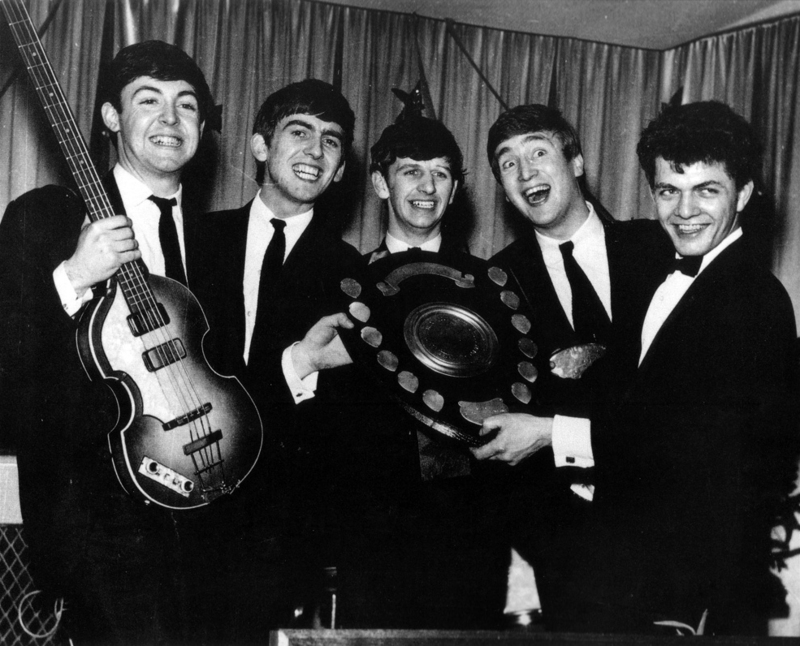 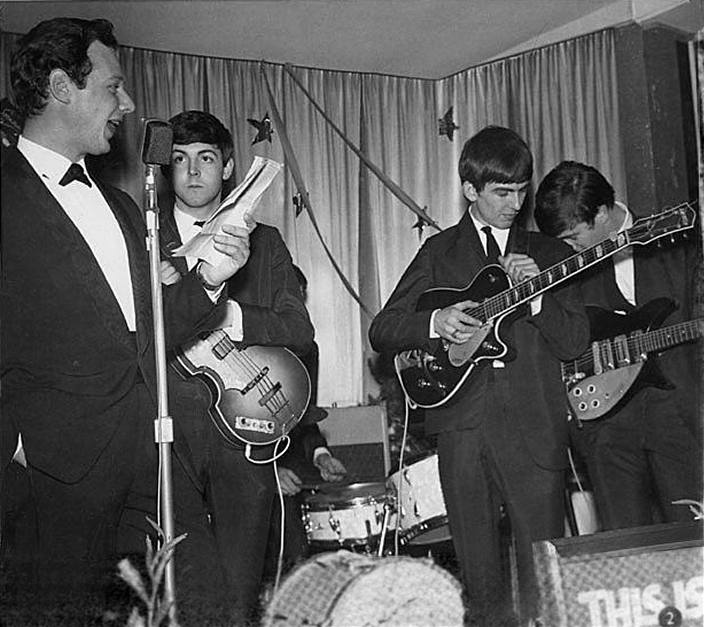 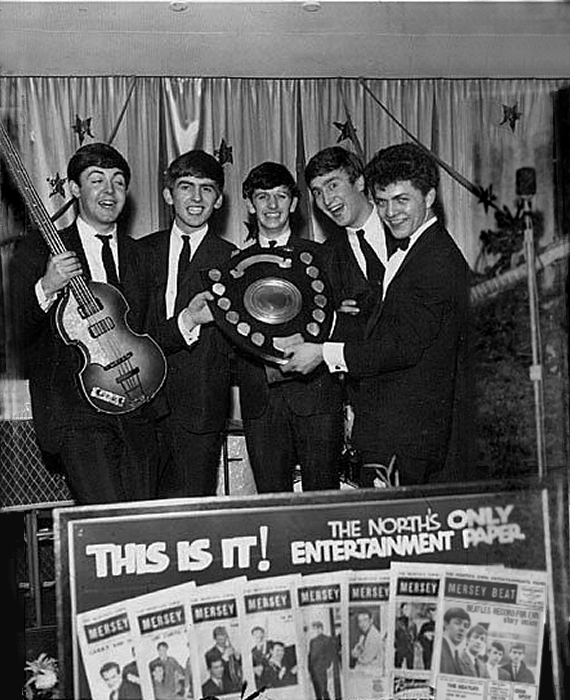 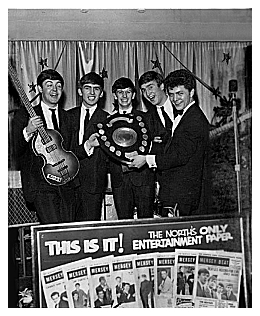 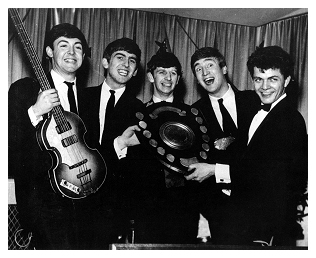 with The Mersey Beat Poll Winner's Award.